RIYADH: A bumper program of entertainment is being lined up in the Eastern Province for the biggest weekend yet of Sharqiah Season. 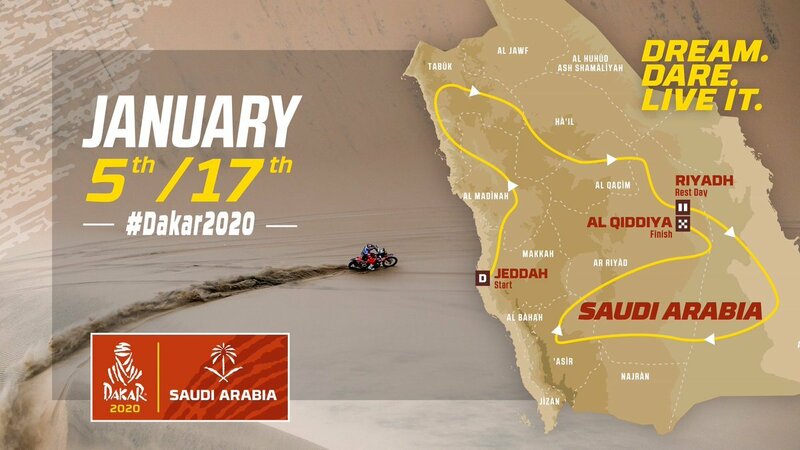 Concerts, a film festival, and a spectacular air race are just some of the events due to take place in the region as part of attractions for both Saudis and visitors to the Kingdom. The action gets underway with the fifth annual Saudi Film Festival taking place from March 21 to 26 at the King Abdul Aziz Center for World Culture (Ithra) in Dhahran. The festival aims to promote opportunities for Saudi talent in the film industry and flicks from the UAE, Bahrain, Kuwait and Oman will be included among screenings. All participating films will be shown during the event, and there will be a Golden Palm award for best documentary about a Saudi city and best poster (based on audience voting). A winners’ presentation will take place at the closing ceremony, after which the films will be screened at the Ithra center. Tickets can be purchased via Ithra’s website, with options for single-day, four-day, and VIP passes. Meanwhile, the long-awaited Red Bull Air Race demo comes to Dammam from March 21 to 23. The event, organized along with the General Sports Authority, will provide spectators with a warm-up taster for the Red Bull Air Race World Championship 2019 season finale, to be held in Saudi Arabia in November. Using the fastest, most agile, high-performance race planes, pilots fly just meters from the ground and against the clock to complete an obstacle course full of twists and turns. The air spectacular takes off at Dammam Corniche between 1 p.m. and 6 p.m.
Saturday will also see the highly anticipated Color Run come to the South Alkhobar Corniche. The 5-km dash involves participants being doused with colored powder at the end of every kilometer. Runners start dressed all in white and emerge at the end of the run covered in the colors of the General Entertainment Authority’s logo. The untimed run takes place between 5 a.m. and noon and rest areas offering refreshments and entertainment will be available between stops. For concert fans the Asharqiah Music Festival will feature performances by major names at Dammam’s Life Park. US rapper Pitbull and Canadian DJ Deadmau5 will take to the stage on March 21, and March 22 will witness performances by Egyptian vocalist Amr Diab, US-Moroccan rapper French Montana, and American singer Akon. Lovers of regional music are not left out, with appearances by Assala Nasri and Mutrif Al-Mutrif on March 22, and Nabil Shuail and Hatem Al-Iraqi on March 23, all at the Prince Faisal Bin Fahd Center in Al-Qatif. Sharqiah Season, the first of 11 Saudi seasons of entertainment planned for 2019, will run until the end of the month with more than 83 different events scheduled across nine cities in the region.